Top quality corporate catering delivered on-time, ready to enjoy while we quietly and efficiently handle all set-up, service and clean up. Accessible anytime in our online portal or from your BrewHubbers. Click here to access our Catering Portal. Managing the catering requirements of a busy workplace can be a time consuming and costly process. Through our Corporate Catering portal, we have streamlined the entire office catering process to allow you and your staff to concentrate on more productive tasks. You will have your own login that allows you to order corporate catering services 24 hours a day, 7 days a week. You can review a wide variety of menus from our range of quality assured catering partners – all hand selected, audited and managed. Cost, nutritional information and special diet suitability are listed for every item. The Corporate Catering portal’s dashboard instantly displays important reporting information including monthly spend comparisons and average order costs. Orders are clearly listed together with their current status. 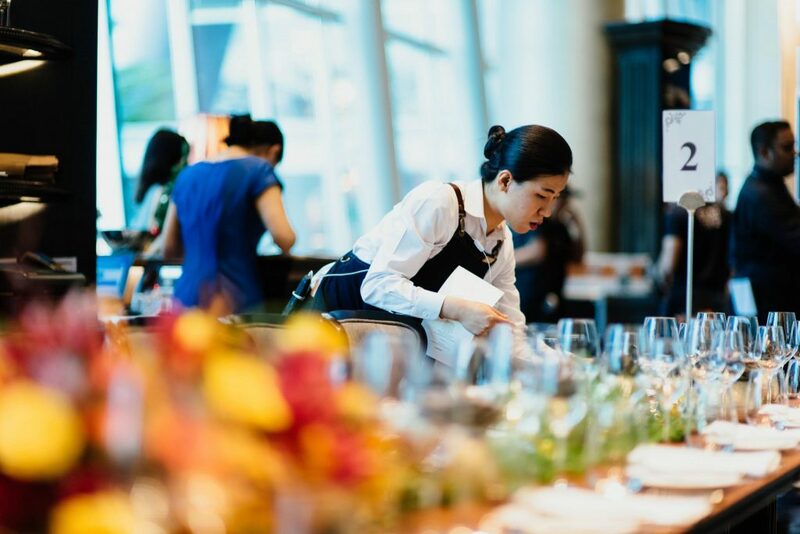 Your Catering Consultants and BrewHubbers are on hand to assist with ordering and will quietly and efficiently handle all set-up, service and clean up. Meeting room set up and clean up.